The Forbes Design Group offers full design / build and interior design services including kitchen and bath design, renovation and restoration, custom cabinetry, custom furniture, window treatments, lighting, painting and wallpapering. Forbes Design Group is proud to offer only the highest quality products including Christiana Cabinetry. To find many of the appliances and luxury fixtures featured on this site, please visit ORO. 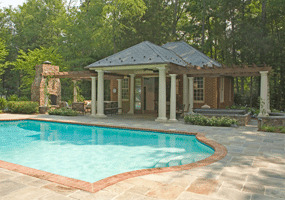 The Forbes Design Group offers full build services for custom homes. As the area's exclusive Christiana Cabninetry dealer, luxury is always a focus. 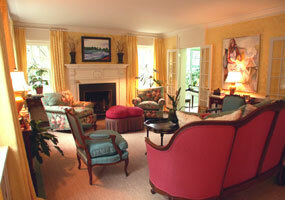 The Forbes Design Group offers full design and build services to move your dreams from concept to reality.